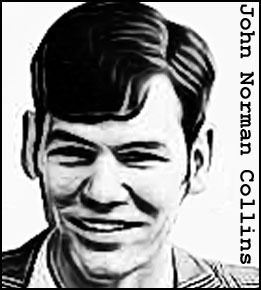 Seven years before Ted Bundy launched his career of evil in Washington state, a young man named John Norman Collins carried out a similar series of murders in Ypsilanti, Michigan. Like Bundy, Collins was intelligent, charming, articulate and handsome. And as with Bundy those positive traits served only to mask the monster that lurked beneath. 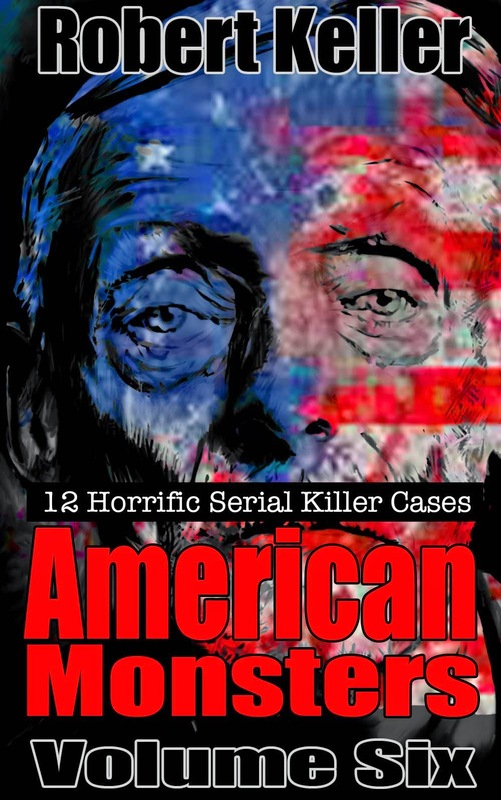 At least eight young women would die at the hands of this savage psychopath, their lives snatched away by a variety of cruel methods. All were raped. Some may have been tortured prior to death. As the case went on, with the police apparently powerless to stop the killer, the University of Michigan campus, and the town of Ypsilanti, were thrown into a state of panic. Then, when it appeared that the fiend would never be caught, a stroke of luck eventually cracked the case. Collins' cousin, David Leik, was a Michigan State trooper. In July 1969, Leik went away on a family vacation, and asked Collins to house sit. When he returned, he was annoyed to find a patch of crudely applied black paint on his cellar floor. Scraping away at the paint he saw what appeared to be bloodstains underneath. The "blood" as it turned out, was actually wood stain, but while Leik was cleaning up the mess, he found something else, tufts of human hair. These were turned over to the state lab and matched to Collins last victim, Karen Beinemanm. Collins was arrested soon after. Collins would eventually be tried only for the Beineman murder. Found guilty, he was sentenced to just twenty years in prison.